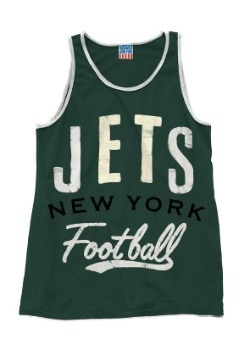 Show off your team spirit this summer by going in this New York Jets time out tank top! 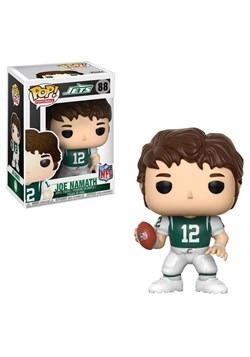 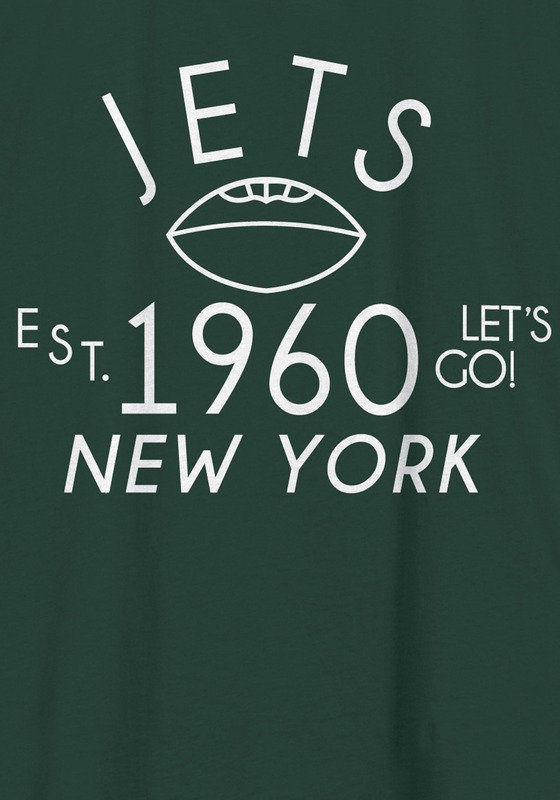 With vintage styling, you're sure to feel like an old school fan (even if you're too young to remember Broadway Joe Namath). 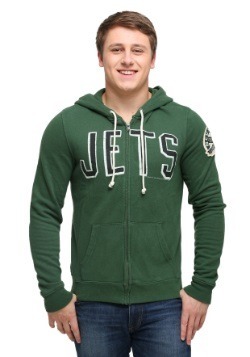 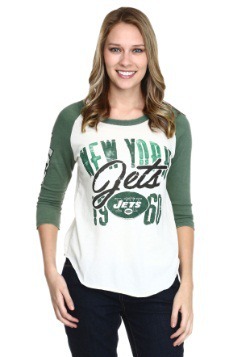 This Junk Food fashion tank has a trendy racerback cut and vintage details that will have you looking like a New York trendsetter... or a NYJ superfan wherever you happen to be representing Jets nation.